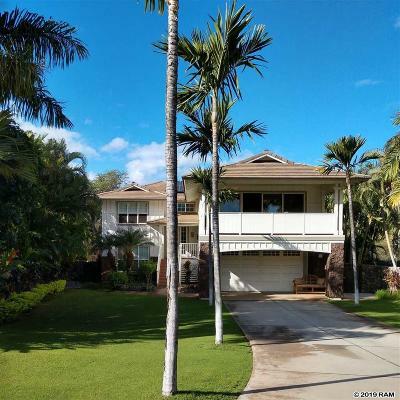 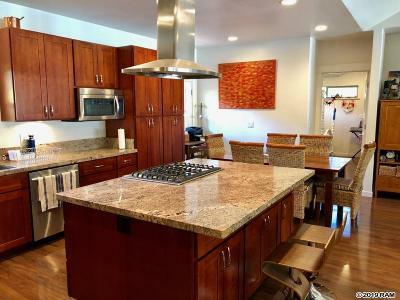 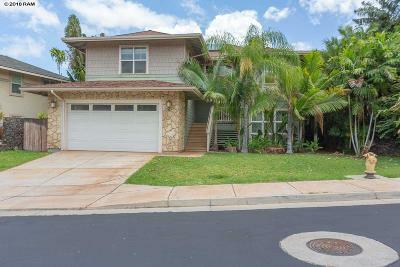 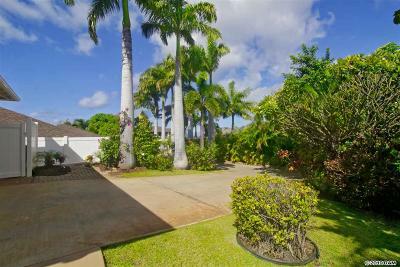 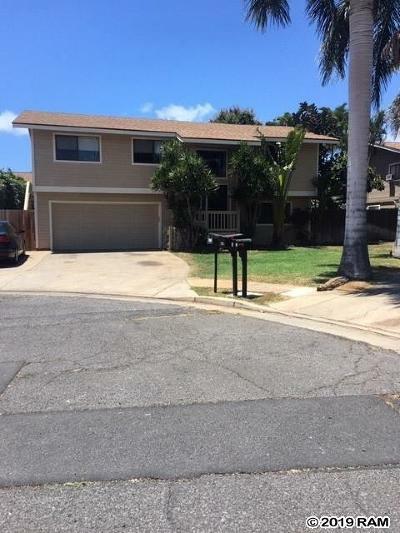 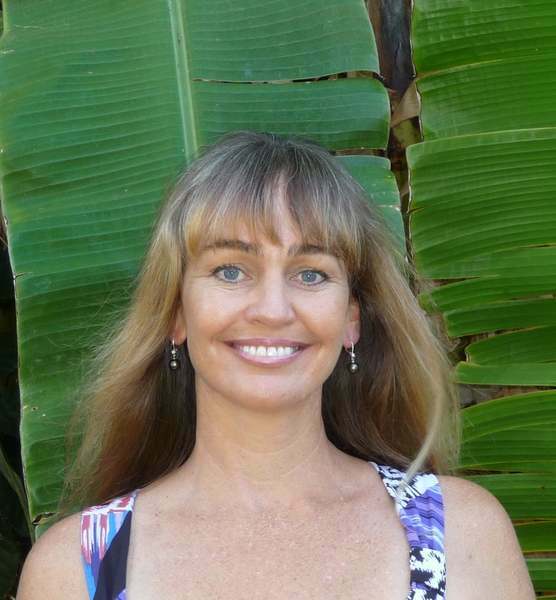 Kihei real estate consists of condos and homes on the Southern shore of Maui. 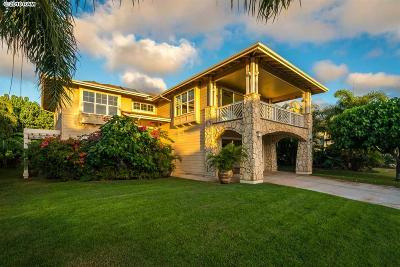 This coastal community has miles of white sandy beaches that stretch from Wailea all the way to Kealia Pond in North Kihei. 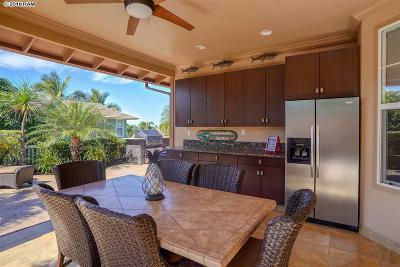 The community has oceanfront homes and condos and great dining and shopping. 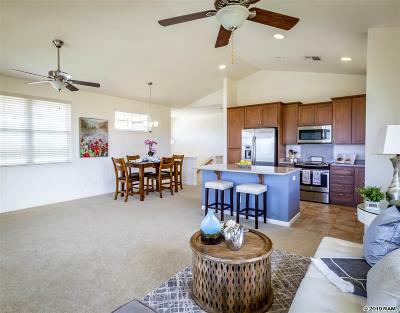 Many residents come here for the active lifestyle available with sunny weather, ocean sports, world class golf and tennis facilities.